Earlier today, we reported on Capcom making public a $40 million loss the company is taking on as a result of a restructuring that saw multiple projects canceled at the Japanese developer’s Vancouver-based studio. Now, after responding to an inquiry from news outlet GamesIndustry.biz, Capcom has confirmed that not only were said projects canceled, but the whole studio is being closed down. 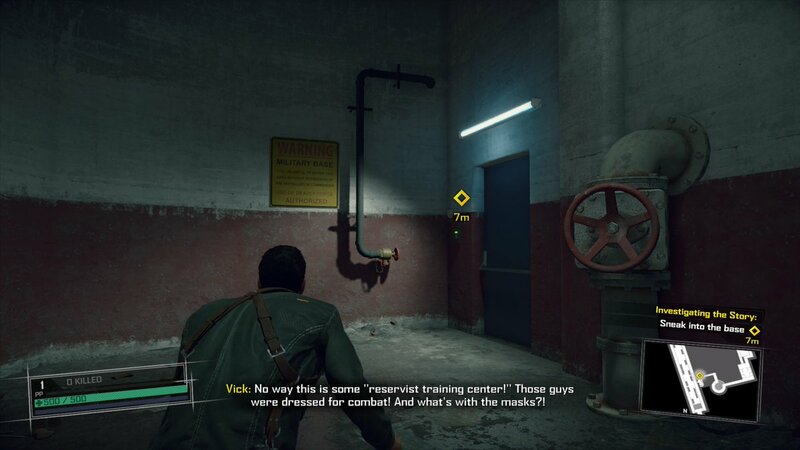 Capcom Vancouver was primarily responsible for the Dead Rising series, which had been in a bit of a rut as Dead Rising 4 did not land well with fans. The studio also produced a mobile version of Puzzle Fighter, which did not last long before being shut down. The most recent news was that Capcom Vancouver would be focusing on Dead Rising going forward, but that seems to have been stopped in its tracks. A statement from Capcom confirmed that, effective September 18, 2018, Capcom Vancouver “will suspend operations.” This means all current staff will be laid off with severance packages. Some employees will remain until January 2019, for logistical reasons. Going forward, Capcom’s plan is to focus on game development in Japan, with new R&D facilities opening up in Osaka and hiring waves to go along with that. Despite the massive financial loss from this move, the success of Monster Hunter: World allowed Capcom to still meet its previous financial goals.